 On July 12th MEIC and Sierra Club reached a historic agreement with Puget Sound Energy and Talen Energy to retire the oldest and most financially risky coal-burning units at the Colstrip coal plant in Colstrip, Montana. Units 1 and 2 – which were built in the 1970s and lack state-of-the-art pollution controls – have faced serious problems remaining competitive as energy markets shift dramatically. Meanwhile, Washington and Oregon, which are the main customers for Colstrip’s electricity, have sent clear signals that they no longer want coal-generated power and prefer more clean energy. Under the agreement, which was filed with the District Court in Missoula, Pennsylvania-based Talen and Seattle-based PSE have until July 2022 to retire the two units. “This agreement provides the certainty we need to begin creating a plan to tap Montana’s abundant wind energy and continue supplying electricity to West Coast markets. Those markets are demanding cleaner energy and we have the ability to provide them with a 21st Century energy source. If we can’t do that, Montana will lose an important opportunity to modernize and diversify its energy system. “Montana’s energy landscape is changing. We want to keep Montana competitive. We have the clean energy potential and a talented workforce to meet these changes head on. This is an opportunity to build clean energy right here at home so customers in Washington, Oregon, California and other states are running off of Montana made energy. Legislatures in both Oregon and Washington passed measures this year directly affecting Colstrip. In March, Oregon Gov. Kate Brown signed legislation requiring the state to be completely coal-free by 2030 and to get 50 percent of its electricity from clean energy sources by 2040. Within weeks, Washington Gov. Jay Inslee signed a law creating a funding mechanism specifically to help PSE pay for the retirement and cleanup of Colstrip Units 1 and 2. 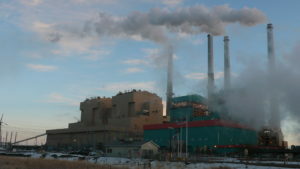 The Colstrip agreement stems from legal action that the Sierra Club and MEIC brought against the plant in 2013, alleging major air pollution-related violations of the Clean Air Act. The agreement also requires Talen and PSE to begin ramping down dangerous levels of sulfur and nitrogen pollution until closure to resolve ongoing air quality problems. The agreement ensures, whatever the vagaries of the market, that Colstrip’s pollution of Montana’s air, land and water will be permanently reduced and significantly remediated. Colstrip’s two newer units, built in the 1980s, are not covered by the agreement and will continue to run. This settlement will be lodged with the court and is subject to a 45 day review period by the U.S. Environmental Protection Agency and the U.S. Justice Department.